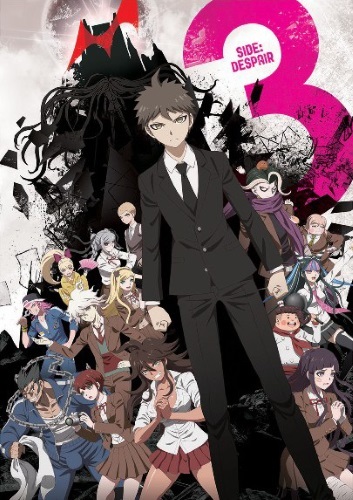 Watch Danganronpa 3: The End of Hope’s Peak High School – Despair Arc full episode English Sub. Synopsis: Hope’s Peak Academy is a special school, recognized by the government, that was established in order to gather and nurture top-class students who excel in various fields. This school has two courses: The main course, and the preparatory course. Anyone with the money can enter the preparatory course, even if they don’t have any special skills. The 77th class of the main course is filled with students who not only have unique abilities, but unique personalities as well.